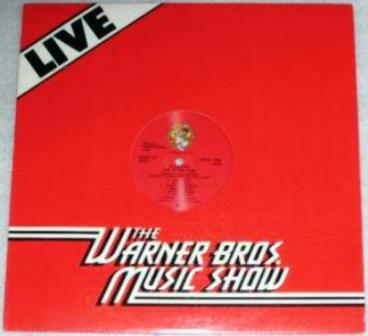 In 1979, Warner Brothers issued a limited edition promo-only Live At The Roxy album capturing a December 20, 1978 concert given by Larson at the Sunset Boulevard nightclub. 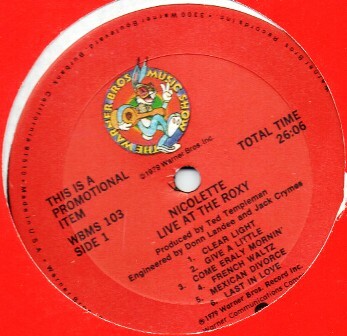 This bootleg is likely a recording of one of these albums played on the air or a pirate of the promo. 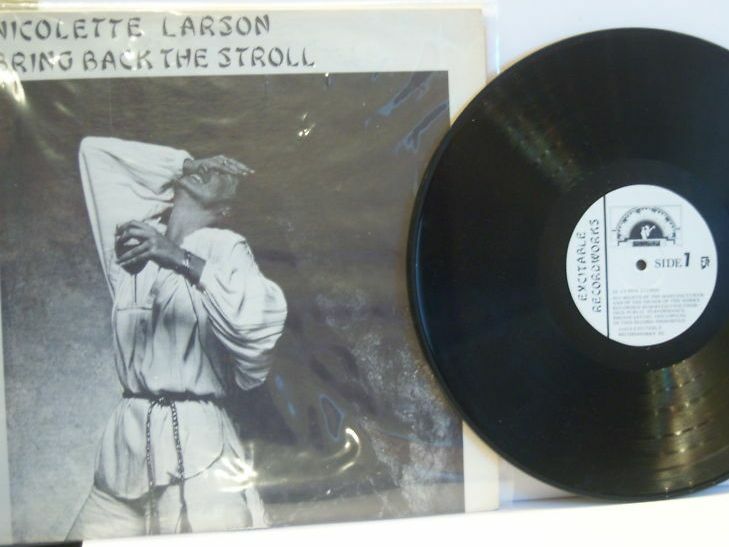 This recording was officially released by Rhino records on CD in 2006 in a limited edition.